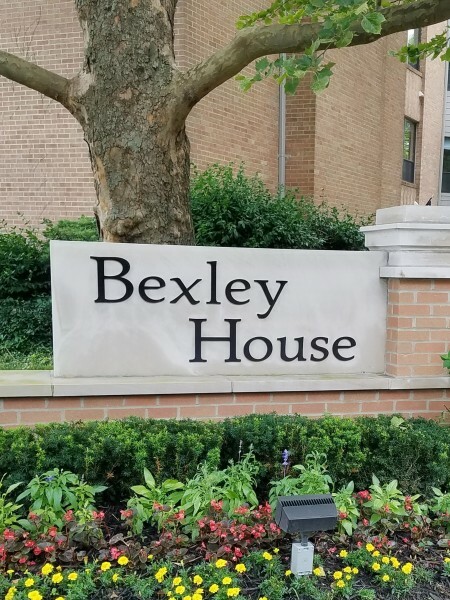 Designed with your comfort in mind, Bexley House Apartment Homes offers a tradition of gracious living. Located in beautiful Bexley on East Broad St., our community is convenient to downtown, the Port Columbus Airport, and the COTA bus line. Bexley House is proud to offer an array of stunning floor plans that are a perfect fit for any lifestyle. With designer features such as spacious closets, key card parking, 9 ft. ceilings, washer and dryers, fireplaces, a door-person, and sunlit bay windows in each apartment home you couldn't ask for more. 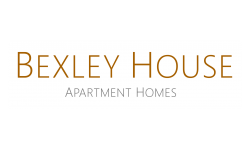 Call or visit to see all that Bexley House has to offer!